With Thanksgiving coming up this week and the rest of the year-end holidays well on their way, Devon and I are sharing our best tips on how to create a positive experience for yourself this holiday season. When it’s been awhile since we’ve been around our families, all of these different feelings of stress and anxiety can bubble up within ourselves. This can make it extremely difficult to be positive, eat healthy, and connect with who we are as a person. Deal with dysfunctional and negative family members and experiences. Create a plan on how to approach a family member or friend at a gathering plus how to recover. Reach out for help if you’re struggling with your goals or with relatives. 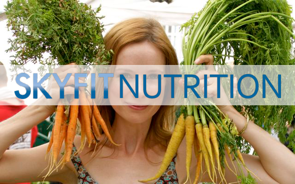 Eat healthy and practice mindful eating to stay on track with your nutrition goals. Recover if you’ve eaten too much or overindulged on junk food and drinking. Maintain your fitness and encourage others to also think about being healthier. Alright, here is your game plan to have an awesome holiday and visit with your loved ones! Being around family can be tough. 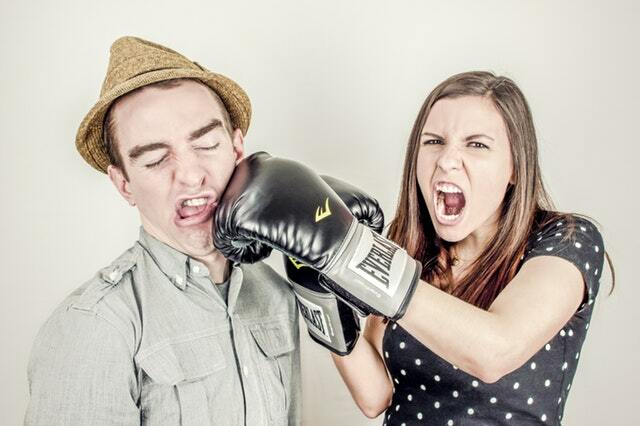 Certain dysfunctional relatives might say something or behave in such a way that annoys you. For example, they might remind you of who you once were as a child or young adult. Now that you’re a full-grown adult with lots to offer, you shouldn’t let them bring you down. You know who you are as this amazing, capable person who has created their own life and you should be proud of it. Don’t be optimistic about things, but be realistic about what to expect from people. Let go of expectations of other people and be present with the parts of them that you enjoy. Make a plan and think about which family members and topics you enjoy or don’t so you can plan on who to talk to. Create one or several exit strategies to avoid any unfavorable situation. Instead of staying at a family member’s house, rent an Air BnB or stay at a hotel to avoid spending too much time with negative relatives. Spend time with family members who are positive and make you feel good. Planning doesn’t allow you to engage with the inappropriate behavior of others, but allows you to stay calm and find your own truth. That way, you don’t have to be on alert or expect the worse at all times. Now that you have a plan on how to spend time with family, it’s time to focus on you and making this visit an enjoyable one. Prepare and bring your own healthy food to bring to a party if you know your family doesn’t have the same health goals as you. Plan on being there for just a couple of hours and schedule your day tighter so you have an excuse to leave early if you feel uncomfortable. Keep the mantra, “This is not about me, this is about them,” whenever someone says something to try to bring you down. Wait 2 seconds before responding if someone says something that upsets you. Remember that you’re an adult now and you’ve changed; you’re no longer a child so try to be present and see both yourself and your family from a new point of view. Stick to your truth because you don’t need to prove yourself to your family. You know who you are and how much you’ve changed since you were a child. Have a recovery plan for after the holidays to be able to reconnect with yourself and get your energy back. Talk to someone such as a partner, friend, or other family member that you trust about your experience. Write in a journal or meet with a therapist as well to help you with the emotions that you’re dealing with. Be mindful when you eat so that you can disconnect food from your emotions. Have a healthy snack or even a meal before going to a party. Avoid all processed sweets and desserts that are available to you from anywhere, but treat yourself to something homemade and delicious. What are your food weaknesses? Check in with yourself and stick to just one serving or several small servings instead of binge eating. If you’re hosting, have to-go containers on hand to send people home with the leftovers. As host, you don’t have to feel obligated to cook every dish and you get to choose what to serve. Become conscious of your feelings since we tend to eat or drink when we’re anxious or uncomfortable. Don’t linger by the food table. Instead, take a plate to go and talk to someone to have a good conversation and avoid mindless eating. Notice the physical elements of the food – the taste and texture. Beware of what you’re drinking including empty calorie drinks like cider, eggnog, and alcohol. Start your first drink off with a glass of water and switch every other drink with water. Stop drinking or eating heavy foods about two hours before going to bed to allow your body to digest and get a good night’s sleep. if you do over eat, just go light the next day and avoid heavy meals and alcohol. 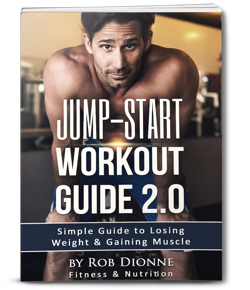 During the holidays, it’s not absolutely vital to focus on progressing your fitness. What’s better is to just stay focused on maintaining it. 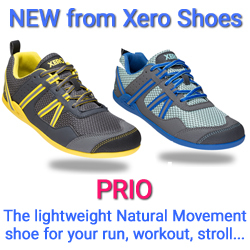 Go for an easy 10-15 minute jog or do a quick HIIT workout. 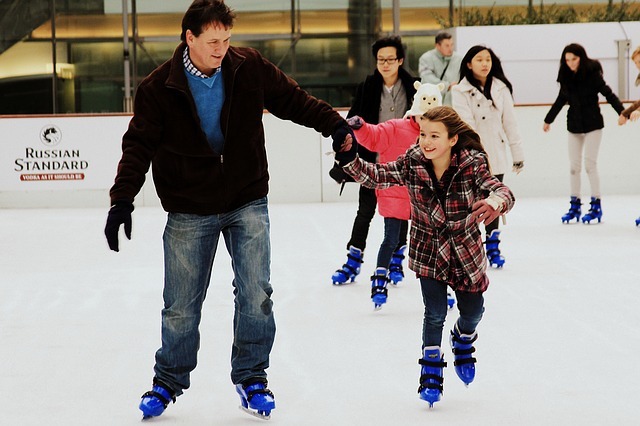 Plan a fun, physical activity to do and invite your family to join if they want. 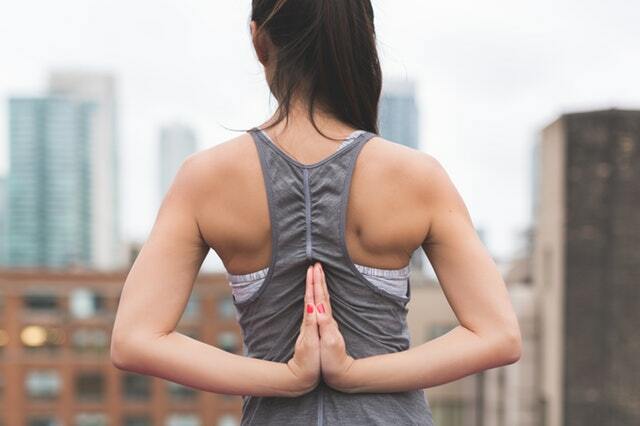 Ask family members or friends if they want to doing something with you like a yoga routine. 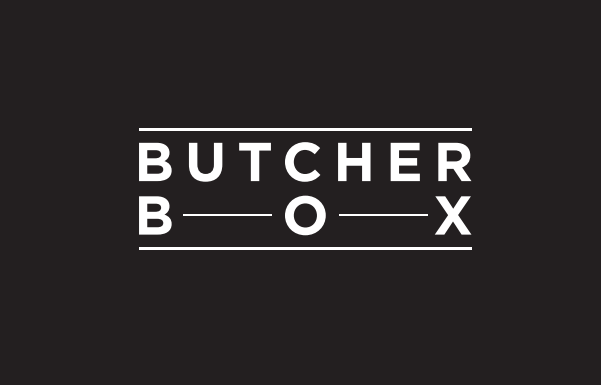 Check Out our New Sponsor – ButcherBox! Get $10 off plus free bacon with your first ButcherBox order! It’s never too early to sign up for our next 8 Week Sky Fit Challenge that will happen in January 2018! 1:30 Sign up to join the 8 Week Sky Fit Challenge coming up in January! 5:30 How to be healthy around the holidays especially with our families. 6:20 Subscribe to our podcast and take your health to the next level! 6:50 How to heal your herniated disc by being proactive with physical therapy and other methods. 33:00 Allow yourself to observe what’s going on at a family gathering without being personally affected by it. 1:08:00 Reach out to us via the The Open Sky Fitness Podcast Group on Facebook to ask questions and seek help. 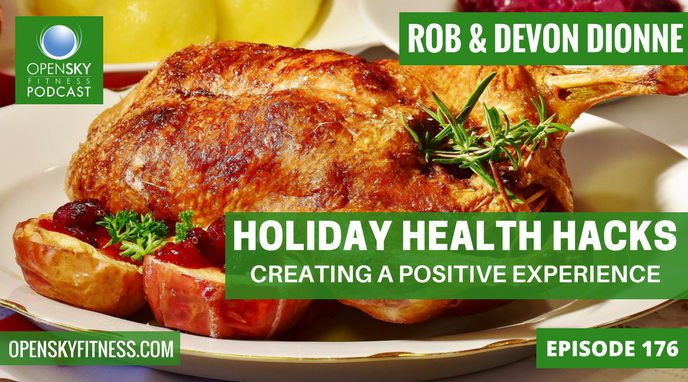 Thanks for listening/reading Episode 176 Holiday Health Hacks: Creating a Positive Experience! We hope you have gained more knowledge on how to be a healthier you.